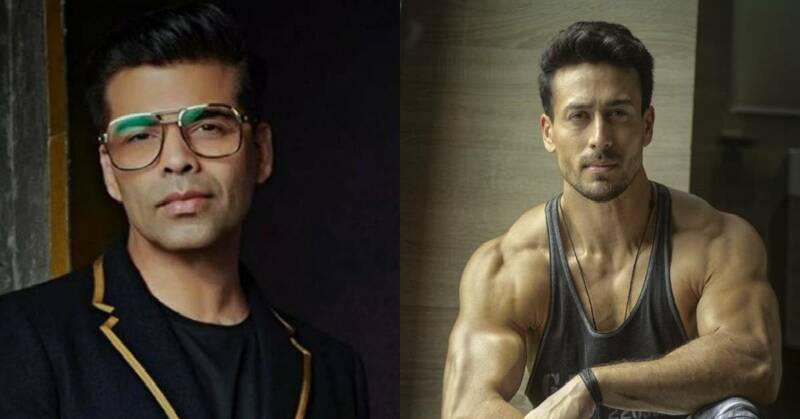 'What Tiger Shroff Can Do No One Can Do', Karan Johar Praises His Leading Man! Tiger Shroff leads the race of box office numbers amongst his contemporaries as he emerges as the youngest Superstar of Bollywood. The much-loved actor is also the unabashed action Superstar of Bollywood with films that have resonated with and entertained the diverse population of the nation. 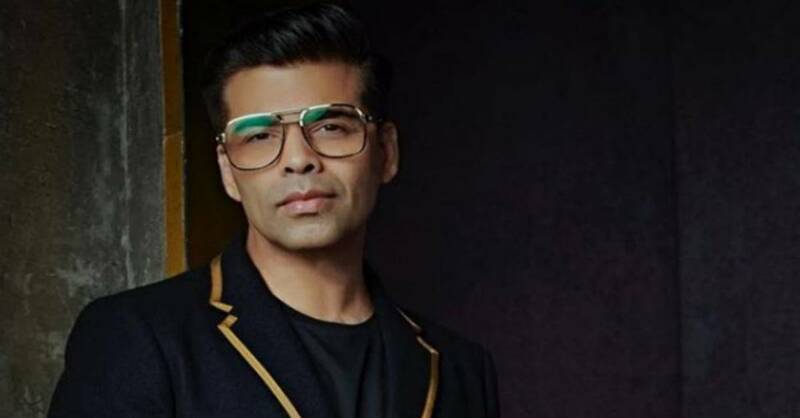 Recently at the trailer launch of SOTY 2, Karan Johar has said it on record that there's no comparison with Tiger Shroff as he leads his league on his own. Talking about the same Karan Johar said, "He needs no introduction. I won't say any further. He is the force of nature, What he does no one I repeat no one can do."